Board meetings start promptly at 7 p.m. 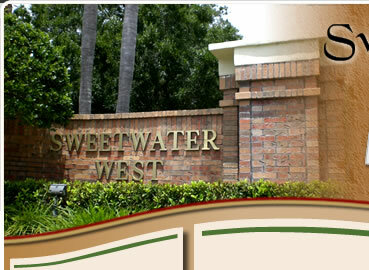 NOTE: Please understand all Sweetwater West HOA owners are encouraged and invited to attend Board meetings. However, meetings of the Board of Directors are not open for public discussion. At the total discretion of the Board of Directors prior to the beginning or after the meeting has been adjourned and time allowing, you may be given an opportunity to be heard so any issue you have can be heard. The Board looks forward to your cooperation.